KWith the multitude of entrances and restricted areas found on a university or school campus, managing secure facility procedures presents unique challenges. 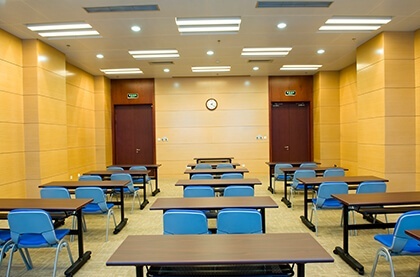 To help facilitate campus safety, KeyWatcher university key access control systems can be installed to manage access to dorms, research labs, and administrative buildings. The loss of one master key can easily cost the university $85,000 in re-keying. Make it easy to find the specific key needed and limit the use of masters to authorized individuals with a key control system. Keys for specific areas can be grouped on color-coded KeyRings, and an audit trail will ensure that the last person to take out any keys can be identified. If a master is taken out and lost by an authorized individual, there is accountability as KeyWatcher’s audit trail will reliably identify that person.